This November, the National Live Music Awards arrives to celebrate the best in Australian live music. In the leadup to the awards, we’ve asked some of Australia’s finest live talents what THEY love about live music – both as performers and punters. 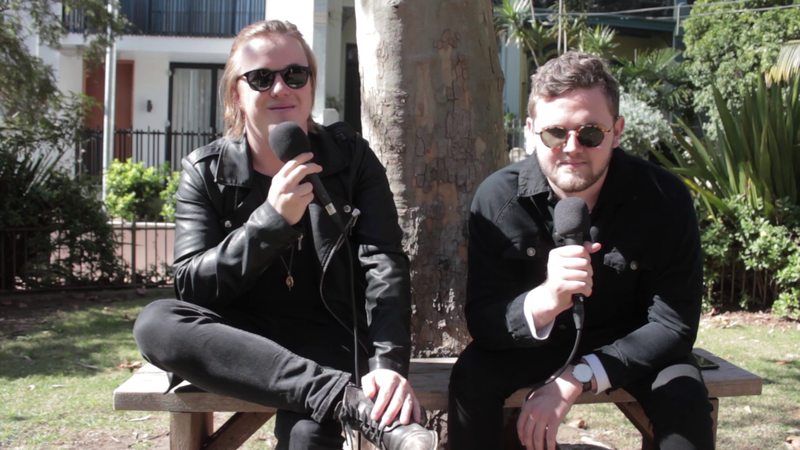 In the first video of the series, we hear from Canberra electronic artists SAFIA. Categories revealed for the National Live Music Awards; Nominees to be announced on Monday!